A web series pilot that explores the challenges caregivers face when they interface with the public as they set out to manage usual tasks. Hosted by Stephanie Erickson, We The Caring not only includes the caregivers’ personal stories, but the community, business owners, and experts in the field as to provide a 360˚ viewpoint. Christopher Wynn began his film career working as a Production Assistant on commercials and music videos in Toronto. He quickly decided to move into post-production and became an Assistant Editor. Chris moved to Montreal in 2002, to begin to document his father’s struggles with Alzheimer’s which he developed into a feature documentary for TVO called “Forgetful Not Forgotten”. Since 2010 Chris has traveled across Canada and the US presenting his film and talking about his experience with Alzheimer’s. Chris has just finished a 2nd feature documentary for TVO and the Knowledge Network about young caregivers and Alzheimer’s called “Much Too Young” which will premiere in the fall of 2017. Stephanie Erickson is a family caregiving expert and columnist on Breakfast Television. Throughout her 20 years as a social worker, she has guided thousands of families through the complex process of making caregiving decisions for family members. 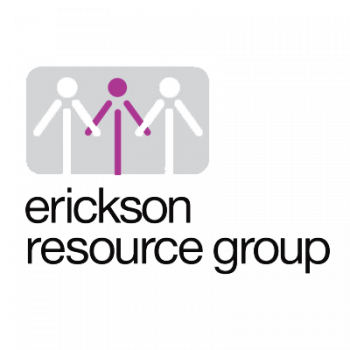 She also provides training and consulting services to non-profit groups, financial institutions and community groups. Christopher and Stephanie launched thismatters2MEdia in December 2016. 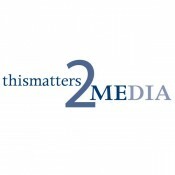 Thismatters2MEdia is a production company specializing in storytelling for businesses, as well as producing original content which focuses on health related topics.